Day 7 was just about manageable despite the jump in the cardio regime. Probably because this is the first time in my grown up life where I exercised every single day of the week. I guess muscles are now slowly getting used to this. Looking forward to the new challenge of week2 where I will spend time travelling. Hope to stay as close as possible to the diet challenge. As a hectic working week draws to a close in Hong Kong I have finally penned down a short introduction of myself. 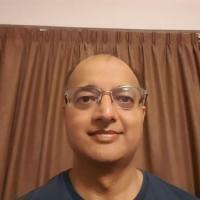 I am Abhijat, a mid fourties banker, residing in Hong Kong for last two years with my wife (who has been my inspiration to join KB1) and our son. We were based in Europe and Singapore for several years before. 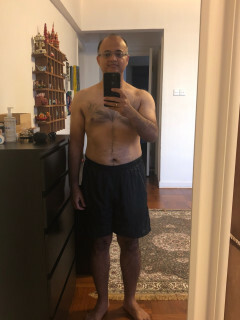 I am what I call a ‘moderactive’ individual who realises the importance of keeping fit with a healthy diet and an active regimen but needs external motivation to keep at it 😅. My work involves sedentary work but also a fair bit of travel. I am therefore keen to learn a trick or two of maintaining the required dietary regime, while on business trips, from Ward and other Kenzai warriors! What will motivate me to see through the Kenzai program? I intend to enjoy the activity of running long distances and am convinced that the Kenzai program/s will put me on that track. 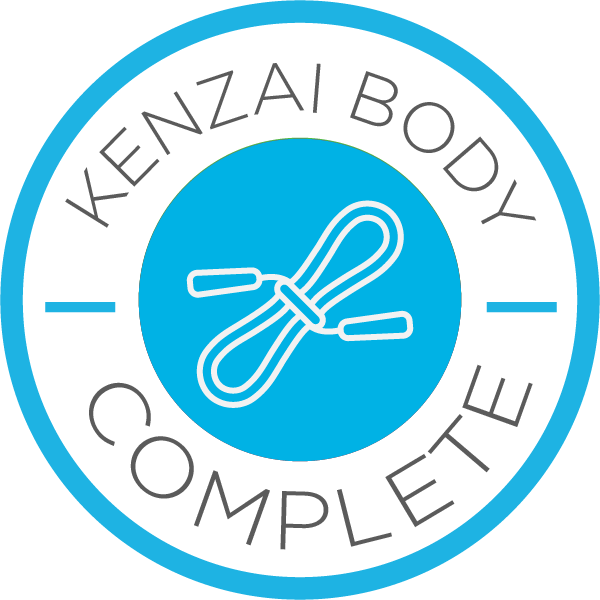 Since my wife is already into her second Kenzai program we are soon becoming a Kenzai household. What challenges I foresee in completing KB1? I seem to have settled into the exercise part smoothly and foresee increasing the intensity from next week. However, to maintain a strict control over diet will require quite strong self control, especially on business travels. I do listen to an occasional podcast but that would be something to do with banking. Looking forward to interacting with fellow KB groupies to see through the program. Ps: Today weather is Hong Kong suddenly turned warm with clear skies. 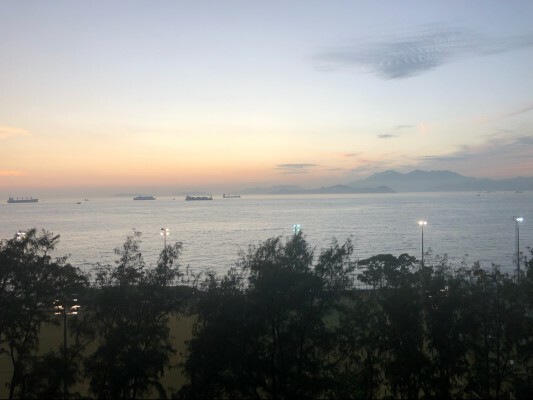 Here’s a pic just after sunset on the western part of the island.